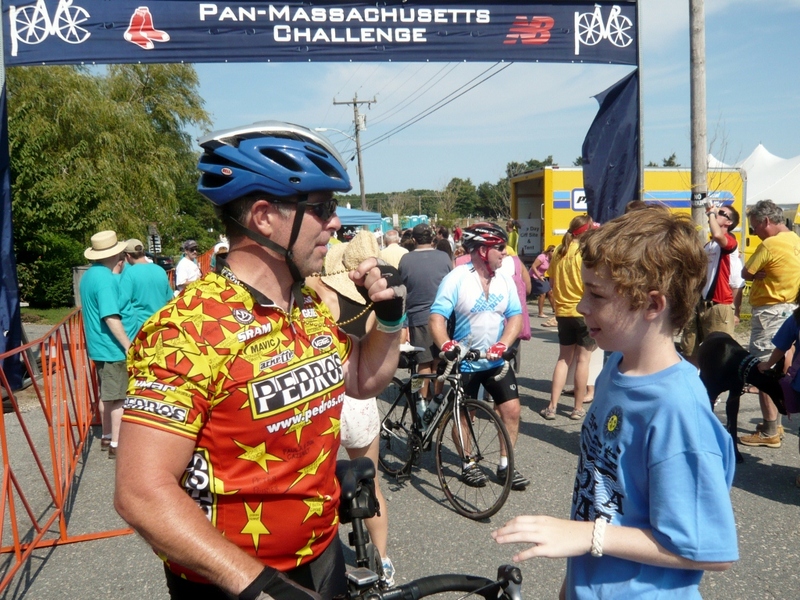 2019 marks my 21st consecutive Pan-Mass Challenge to continue the fight against cancer by raising money for the Dana-Farber Cancer Institute. This year is different than the rest. 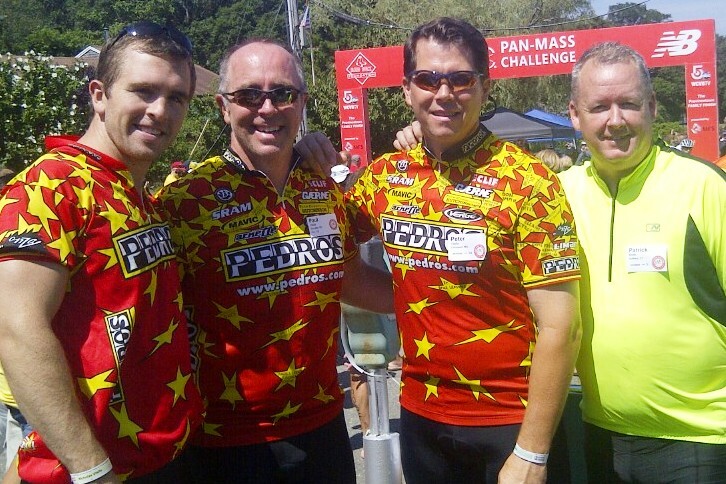 Last year we rode for my good friend Patrick Booth's wife Carol. 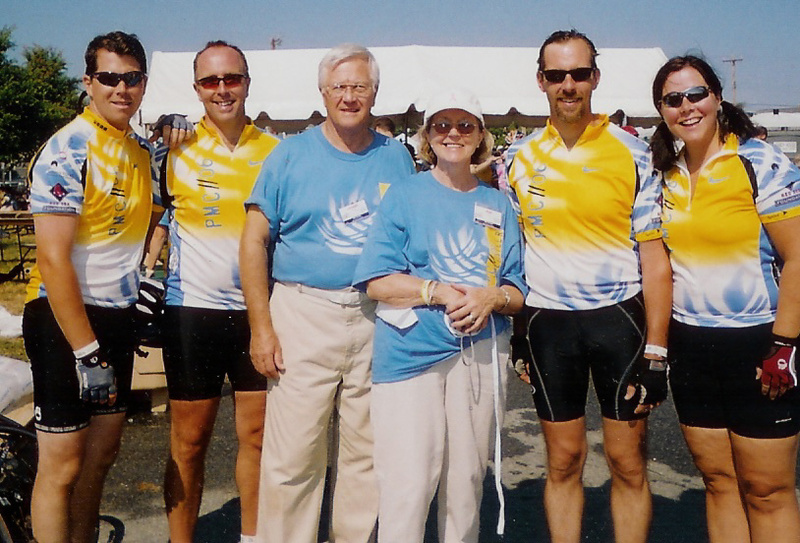 Carol lost her battle to leukemia shortly after last years ride. Carol was always so full of life and this disease took that from her, and took her from Patrick, their two chidren, and the hundreds of family members and friends that she touched in her 56 years. I am riding in memory and in honor of her. I will be riding with my brother Pete for his 20th consecutive ride. 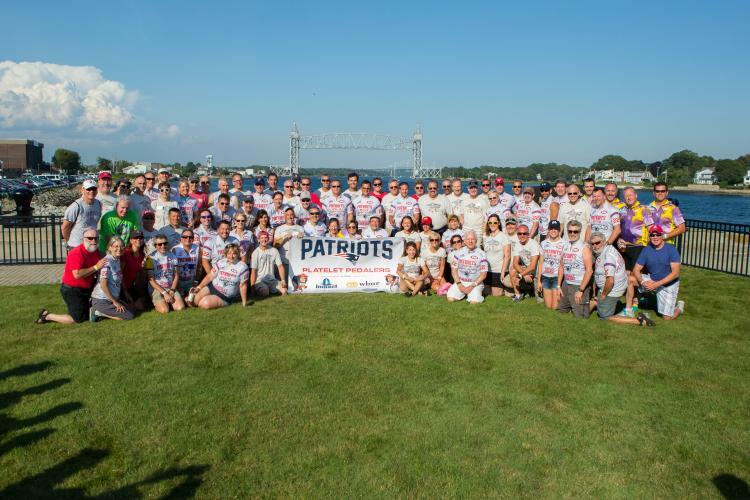 The 2018 Pan-Massachusetts Challenge contributed a staggering $56 million to adult and pediatric cancer research and care at Dana Farber, with the PMC again donating 100% of every rider-raised dollar directly to the cause. For 20 years you have all provided nearly $71,000 in donations and I am again asking for all of your support. My goal is to raise a minimum of $5,000, and there is no donation that is too small. I receive $5 donations and $500 donations, and every dollar counts! This year I ride in memory of Carol and others that have lost their battles with cancer including Kathy's Mom Pat Quinn and my uncle Pete Poirier. 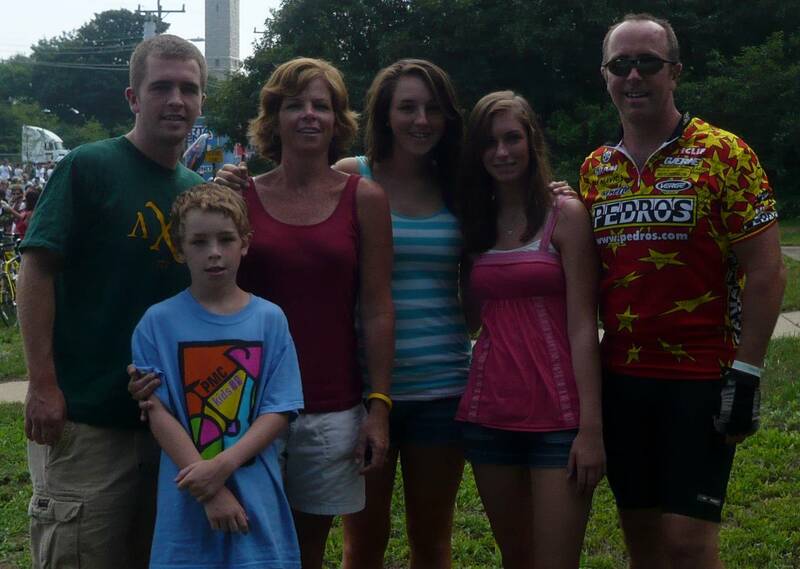 I ride for all the survivors like my Mom, who beat both breast and lung cancer, and I ride for the hundreds of names you continue to send me for my bike jersey. Please send me your names of those fighting or having fought, and they will be with me in August on the ride. Please donate what you can, and matching gifts from employer can double your impact. I am blessed to have friends and family like you that have provided support for the PMC and I ask for that continued support for one more time in 2019. Please email me any names you want added to my bike jersey at veal62@aol.com or veal62@gmail.com.